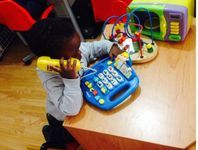 How much is the nursery education funding for and what is my child entitled to? Where will the places be offered ? 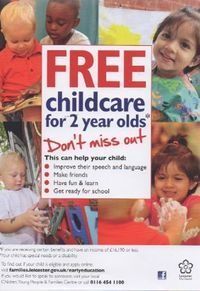 You can use this at a childcare provider that is registered with Ofsted to offer early education and therefore . accepts the Nursery Education Funding for your child.